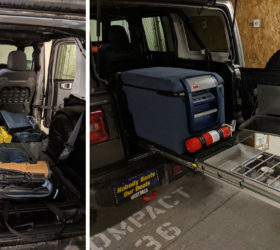 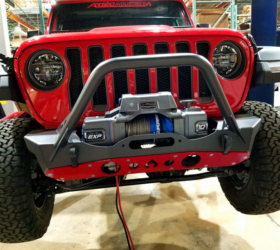 The What: A bolt-in Sport Cage Brace Kit by Rock Hard 4×4 that installs with no welding and fits both factory hardtop and soft top. 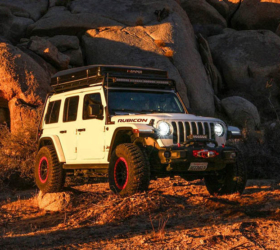 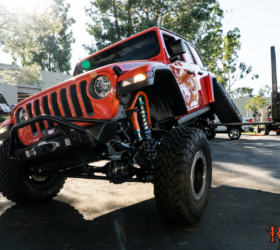 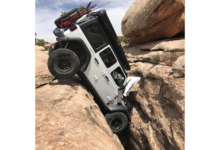 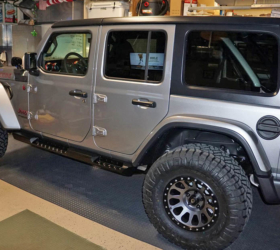 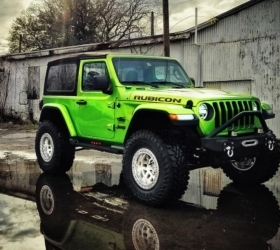 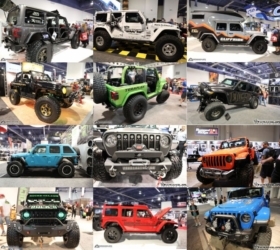 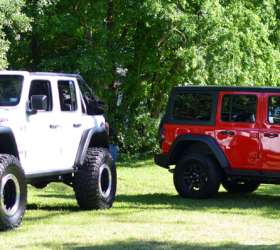 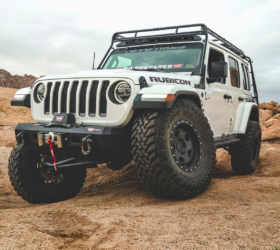 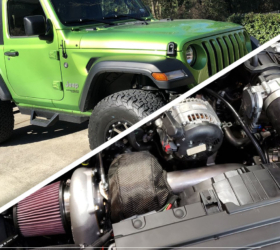 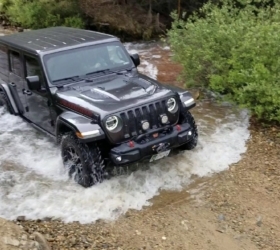 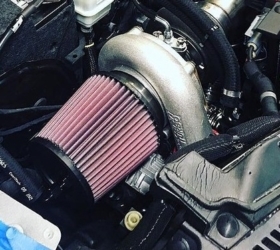 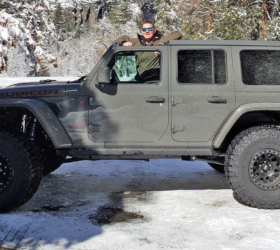 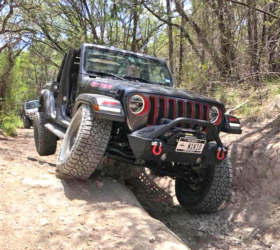 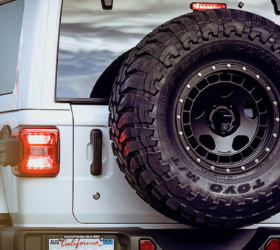 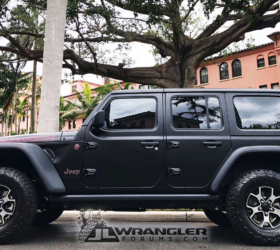 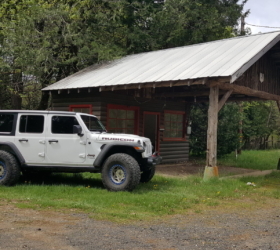 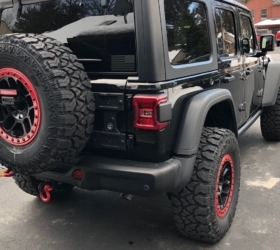 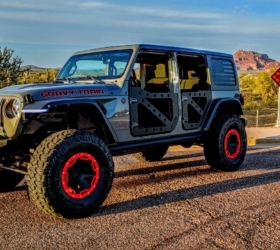 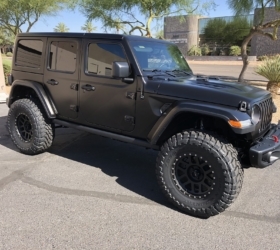 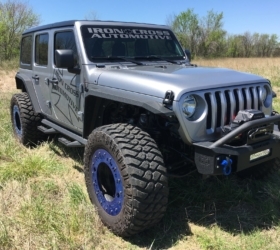 The Why: According to Rock Hard 4×4: To save weight and save to solid axles, the JL engineers installed a very light weight, very thin wall (14 gauge), very body-integrated cage system. 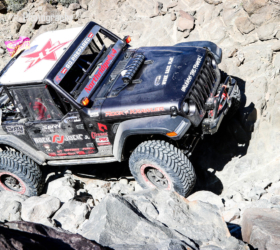 To strengthen this lighter factory cage, Rock Hard 4×4 has produced an extremely hardened, odd shaped tubular design. 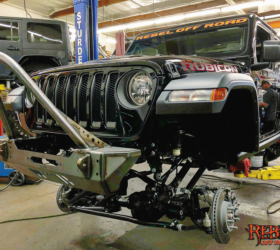 In developing their Cage Brace System, Rock Hard 4×4 broke virtually every drill bit in their building. 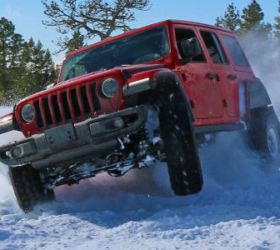 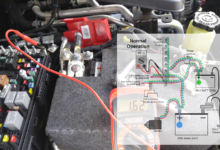 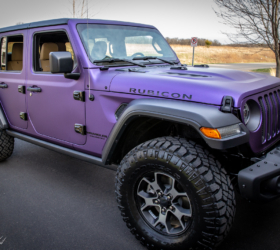 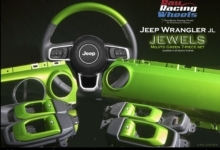 The tubing is unlike any material Jeep has ever used, certainly in the occupant safety realm. 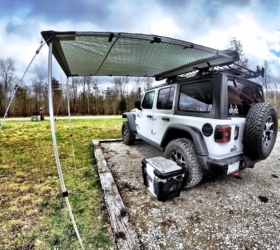 The shape requires a new way to install a Cage Brace System, and a back to the drawing board approach for them. 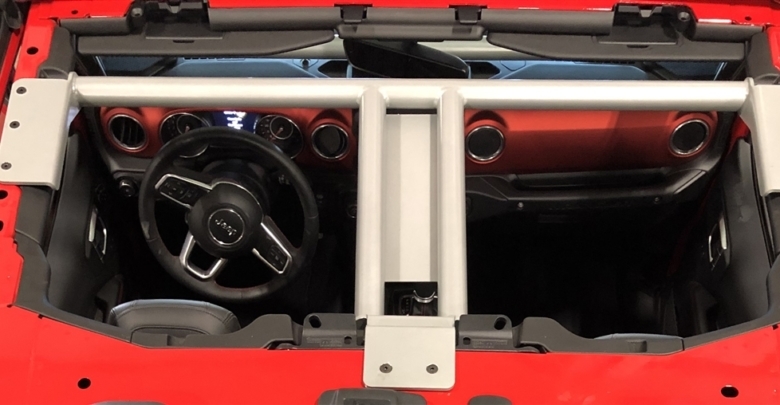 After a fully year of research and development, they’ve proudly released this innovative design. 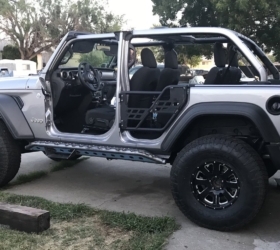 Check out more info and photos inside.